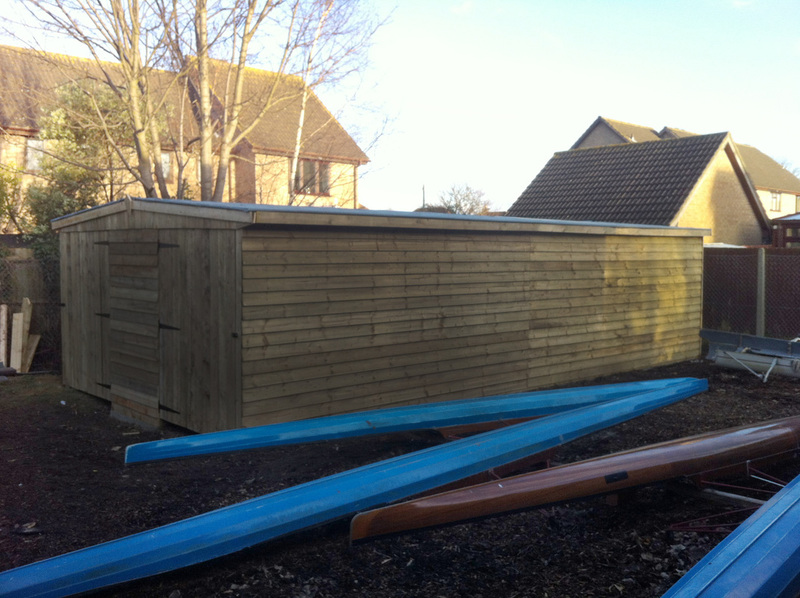 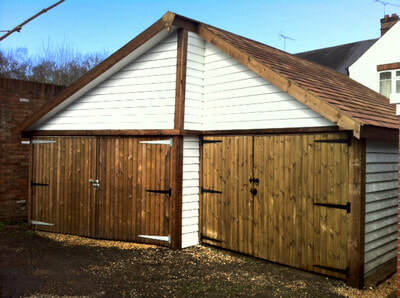 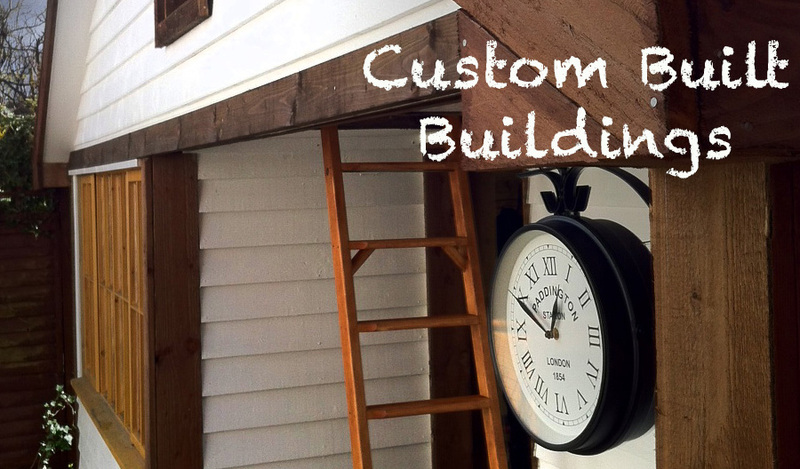 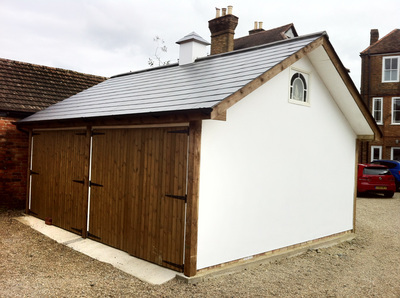 Bespoke Garden Sheds, Stores and Workshops. 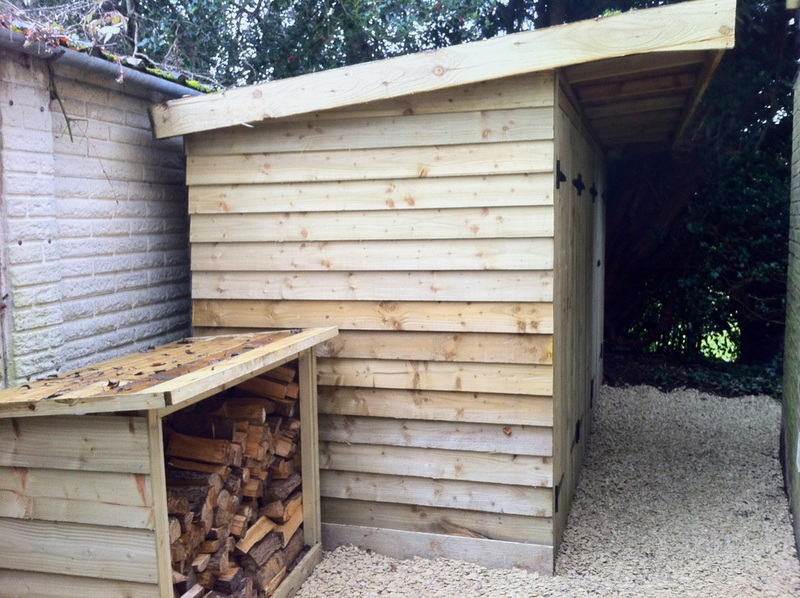 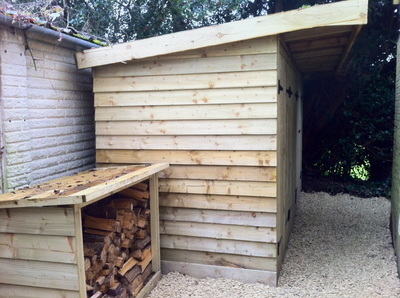 Some of our sheds have appeared on TV, National Newspapers and other media feeds. Follow the link below for more information. 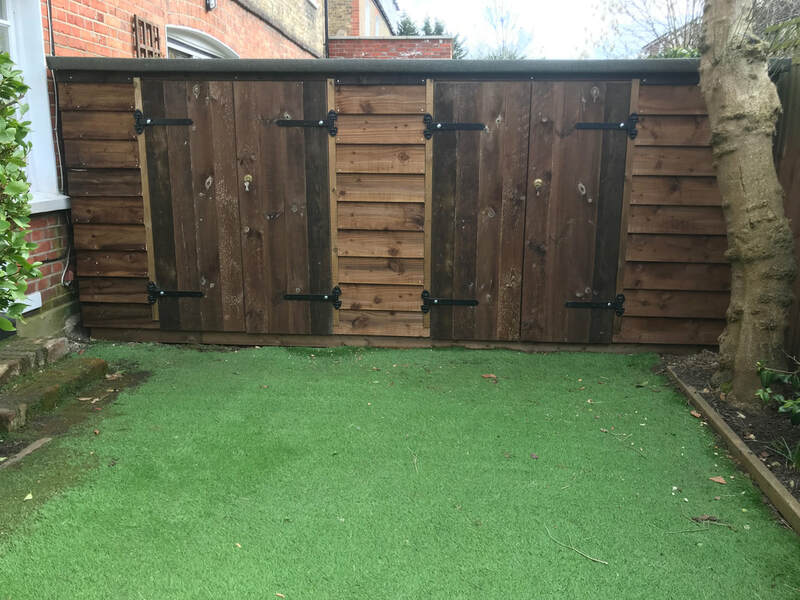 Cant find the size or shape to fit that corner? 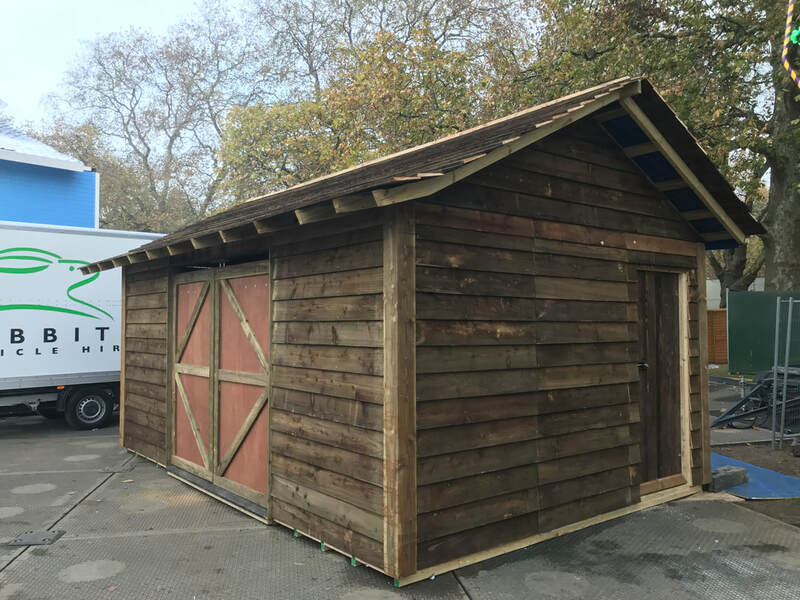 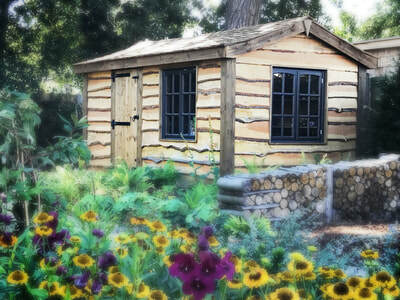 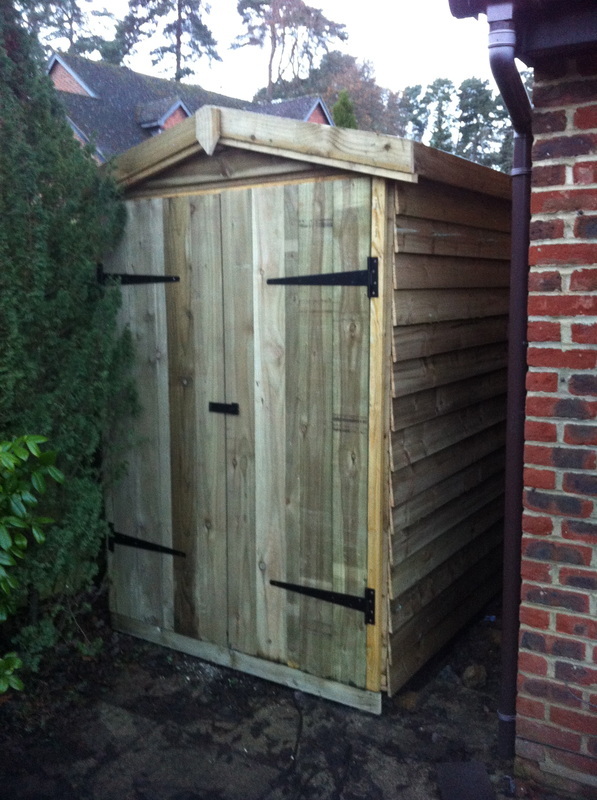 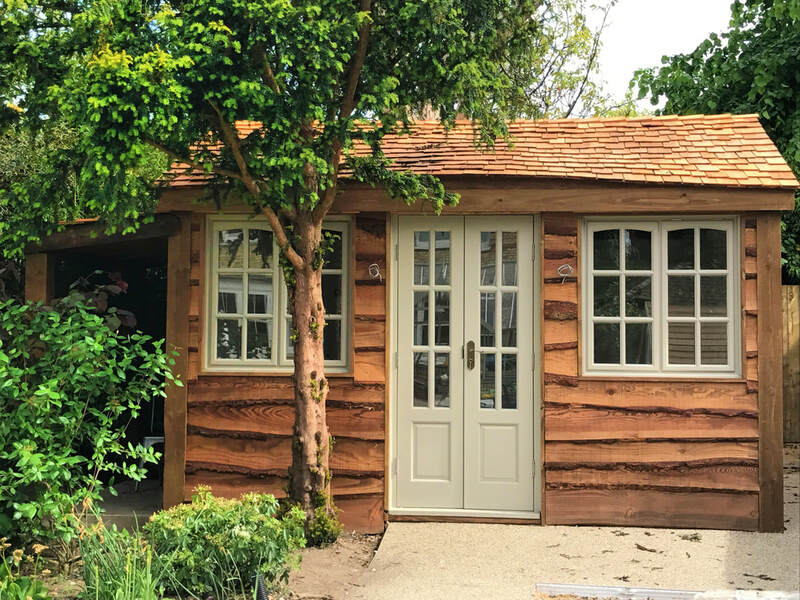 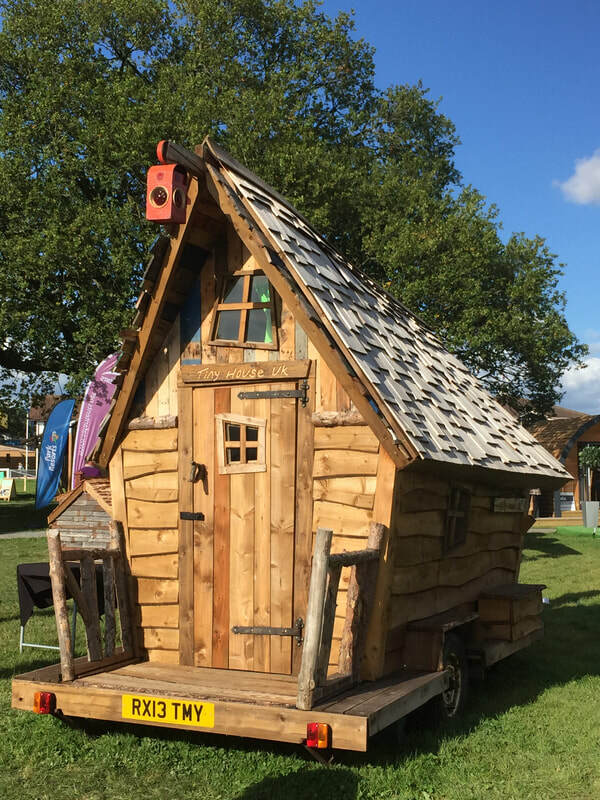 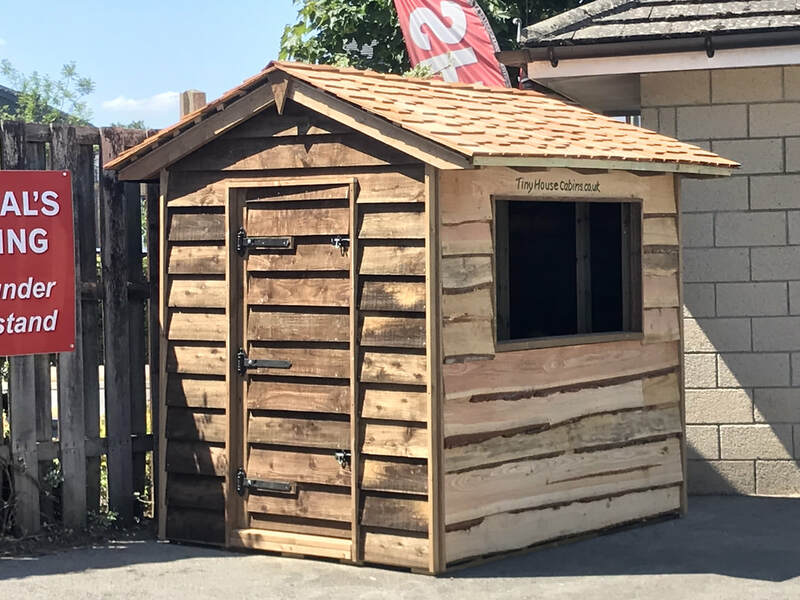 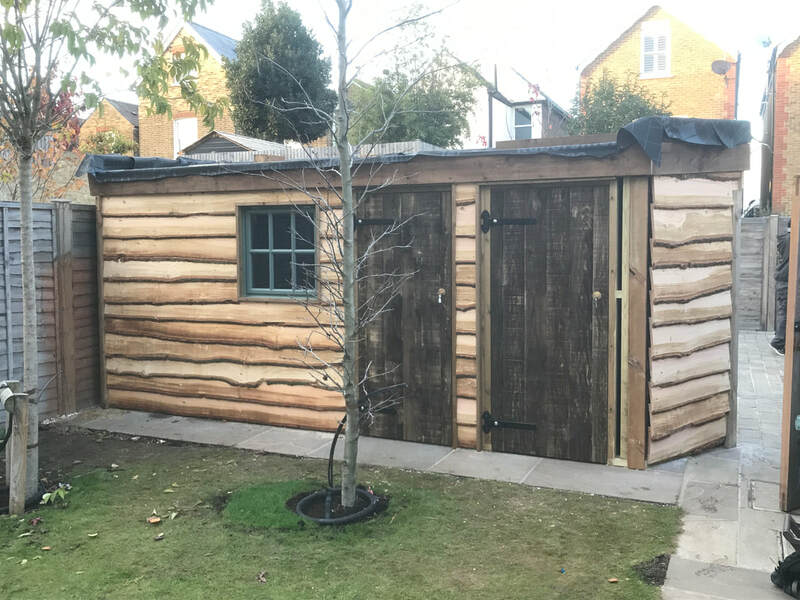 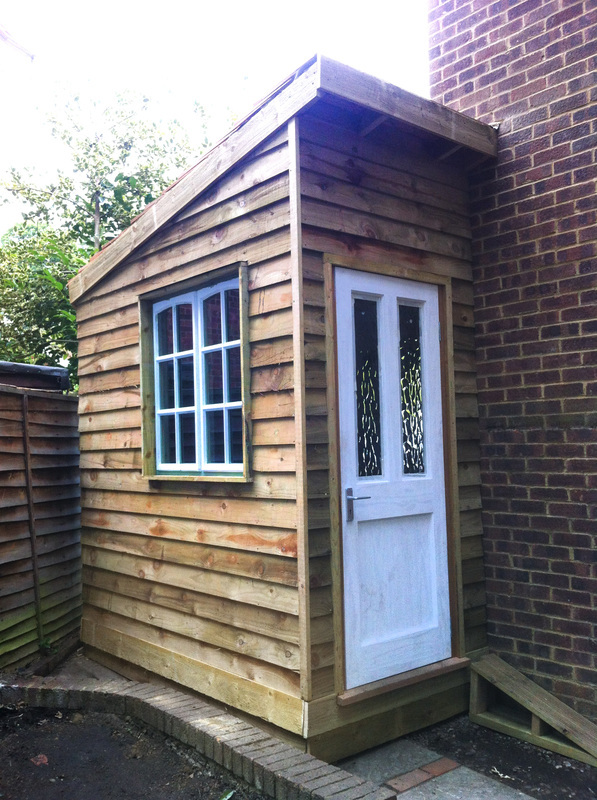 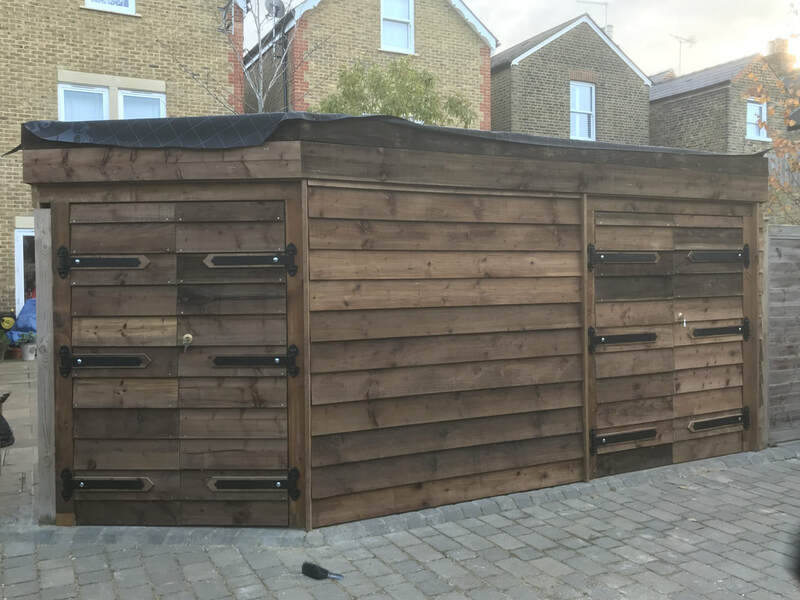 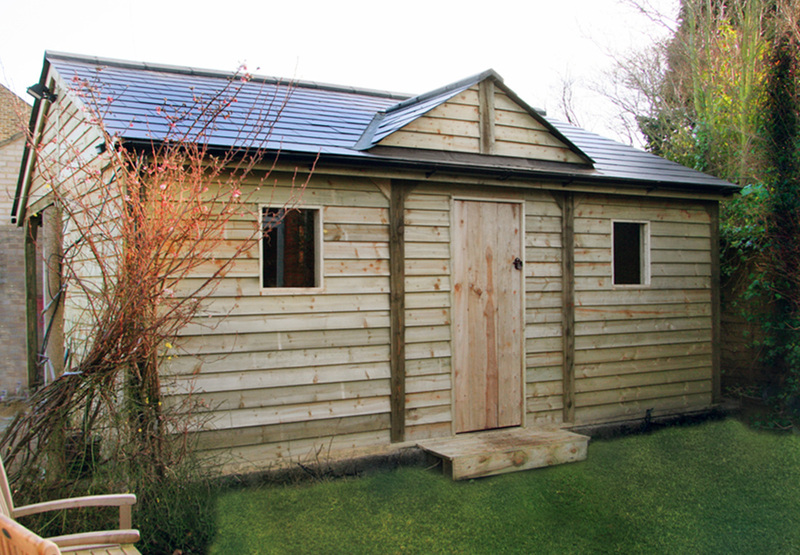 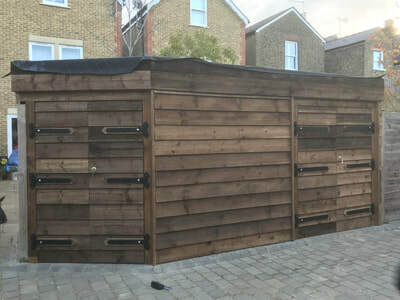 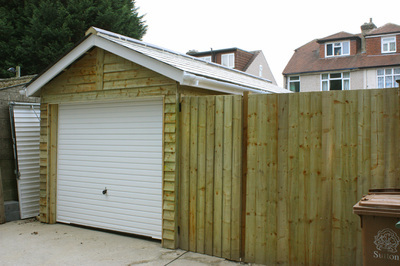 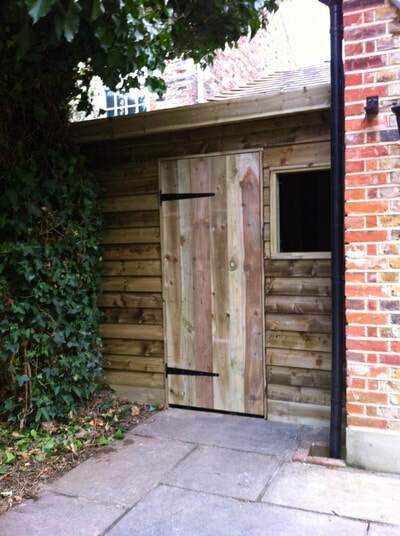 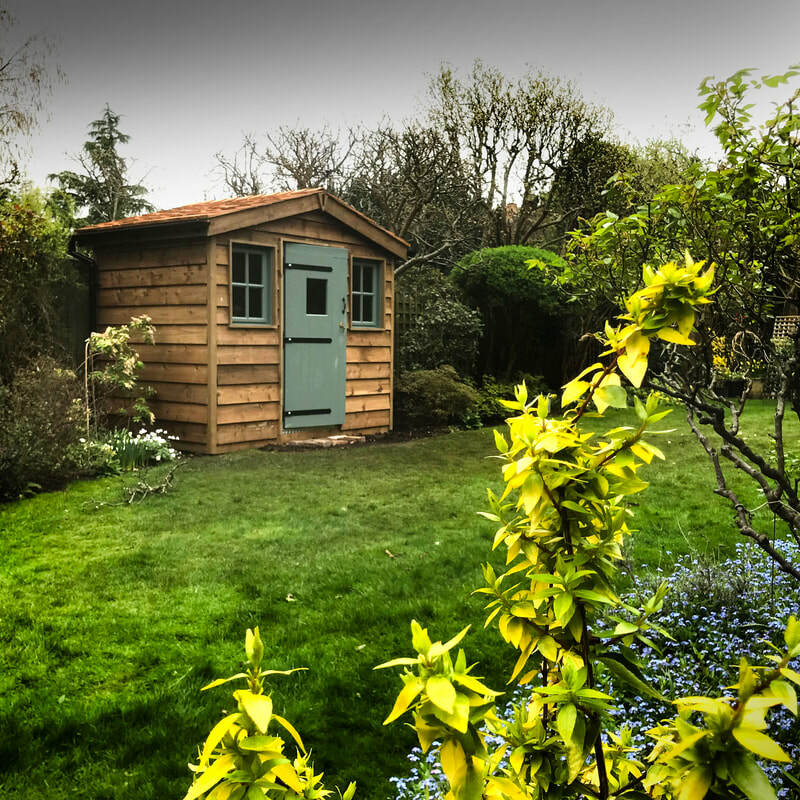 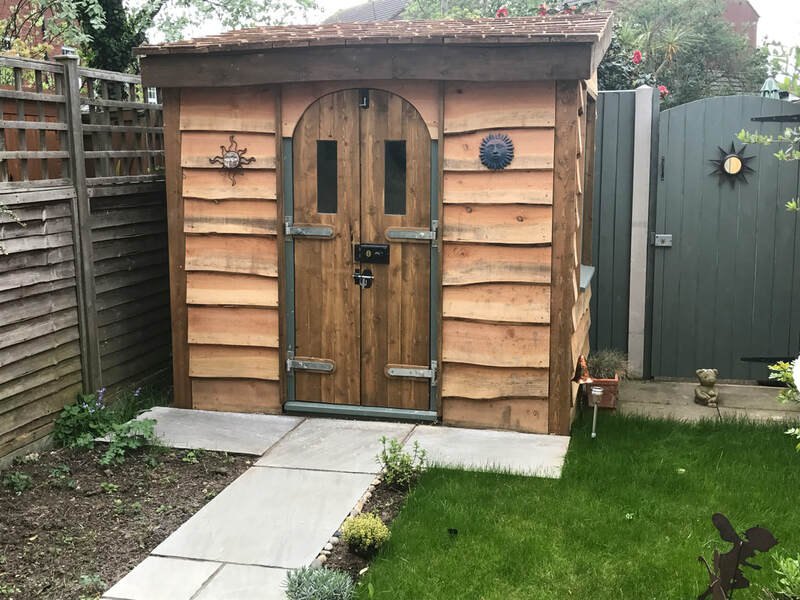 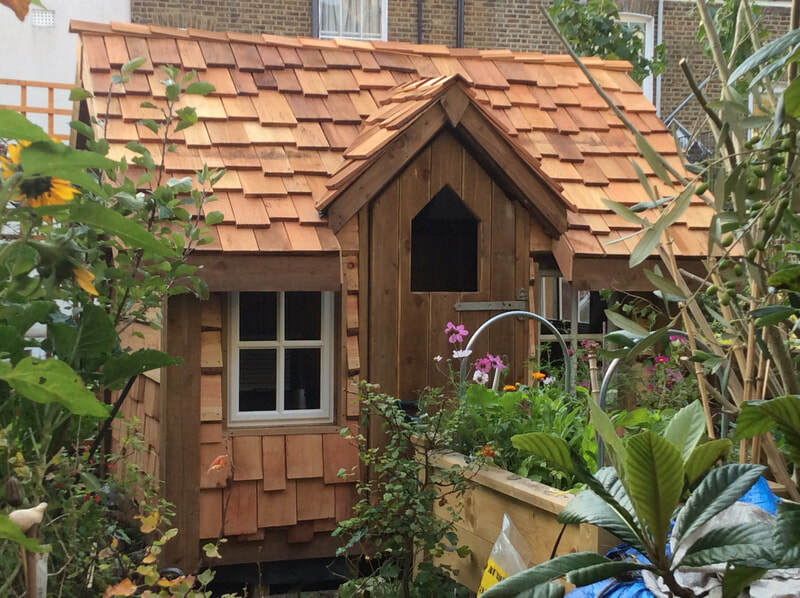 If you have a corner of the garden to put a new Garden Shed but you cant find one to fit, we can build you a Custom Made Garden Shed or workshop in the tightest of spaces. 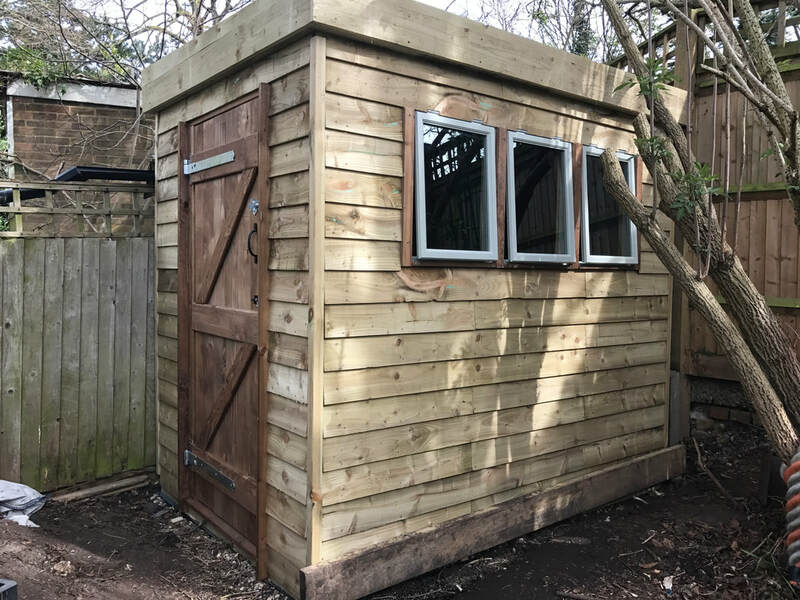 You may want to have no windows so people cant see what's in your shed, a large door to get a Quad Bike in easily, light and power or lots of strong shelving. 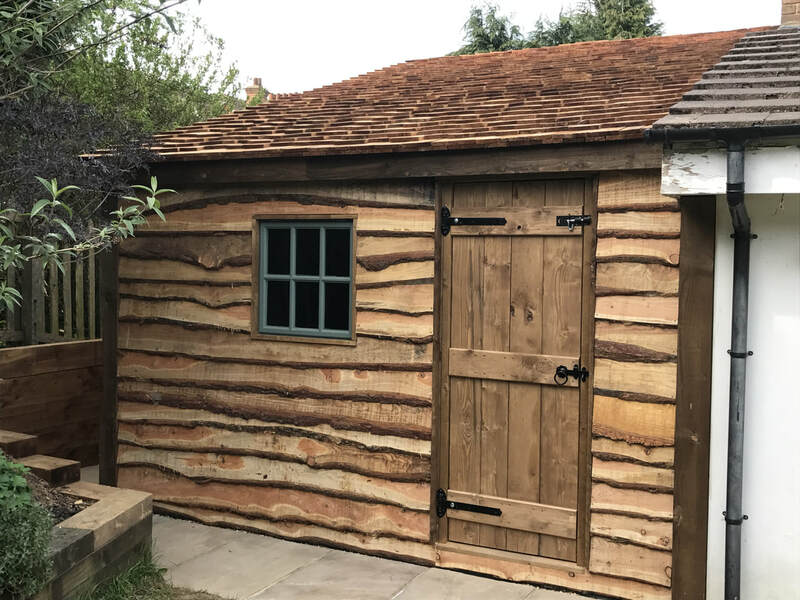 All our timber structures are built with the same type of timbers used to build a roof on a house so as you can imagine, its going to last decades. 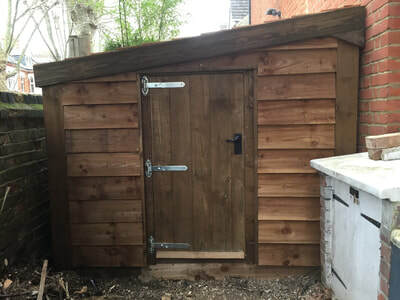 All timbers are pressure treated for longer life and will sit on a base with a DPM (Damp Proof Membrane) to stop the bottom rotting over time. 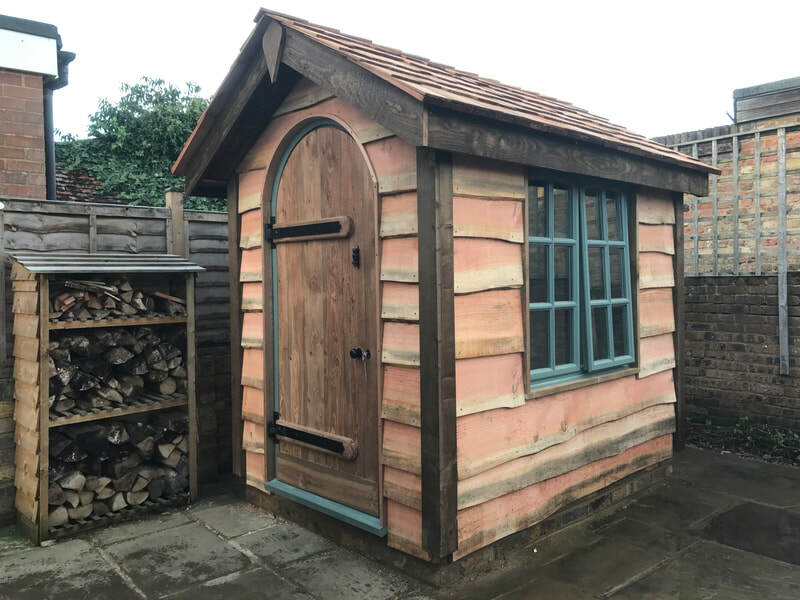 You can have a choice of shed roof coverings, Felt (to keep the costs down), Treated feather edge, Cedar shingles or Fiberglass. Prices start at £500 per square meter.